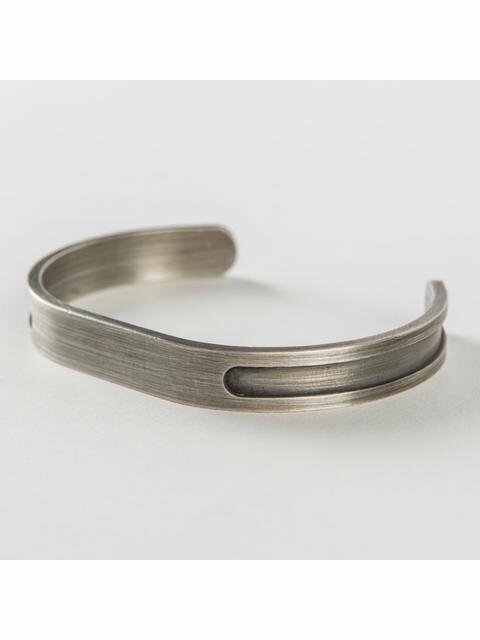 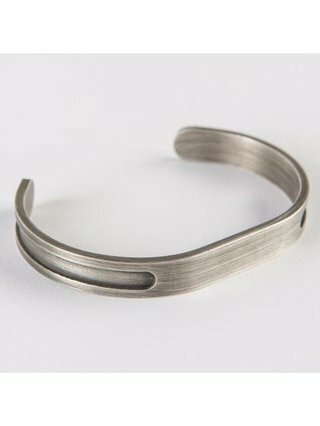 Futuristic cuff in silver or matte gold. 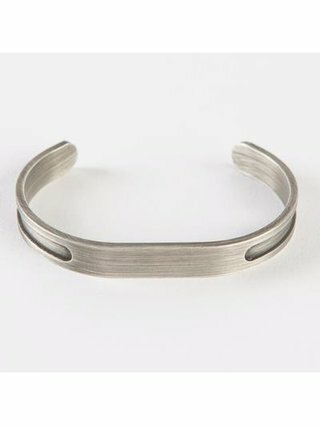 Great for futuristic minimalism. 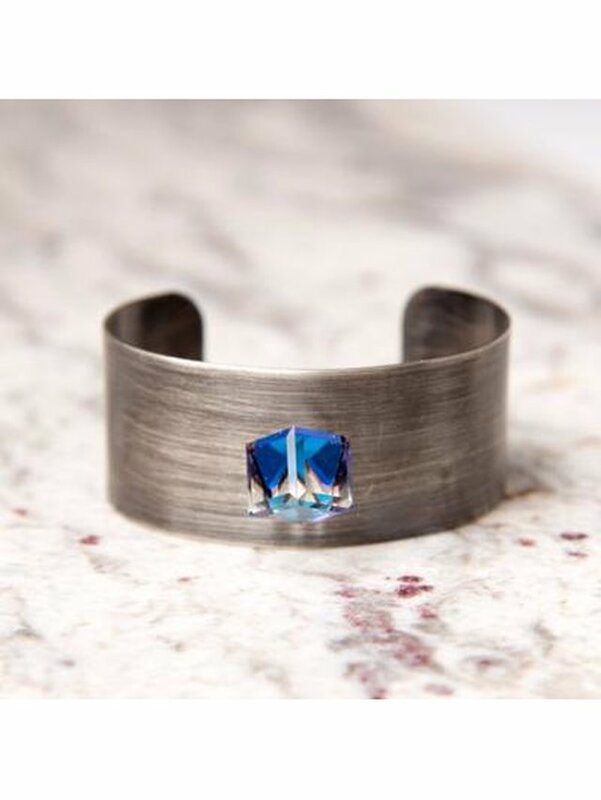 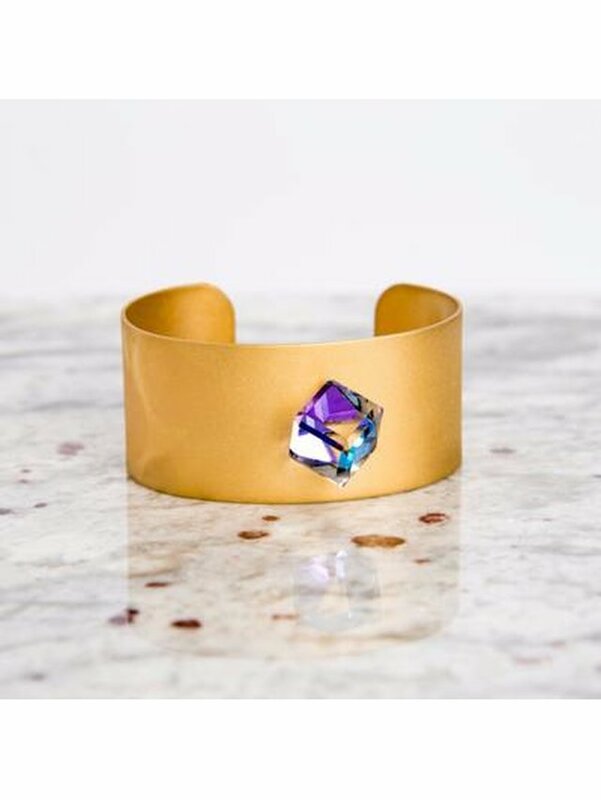 The Andros Cuff is the perfect everyday piece. 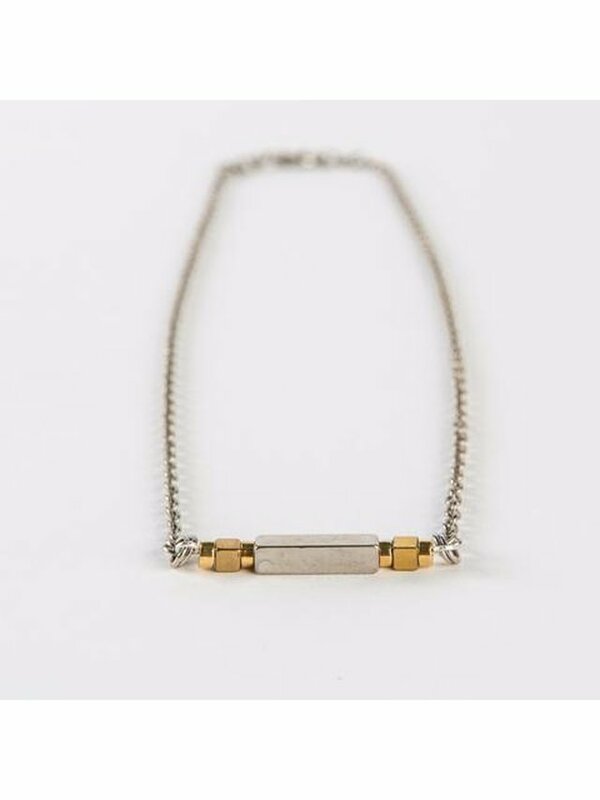 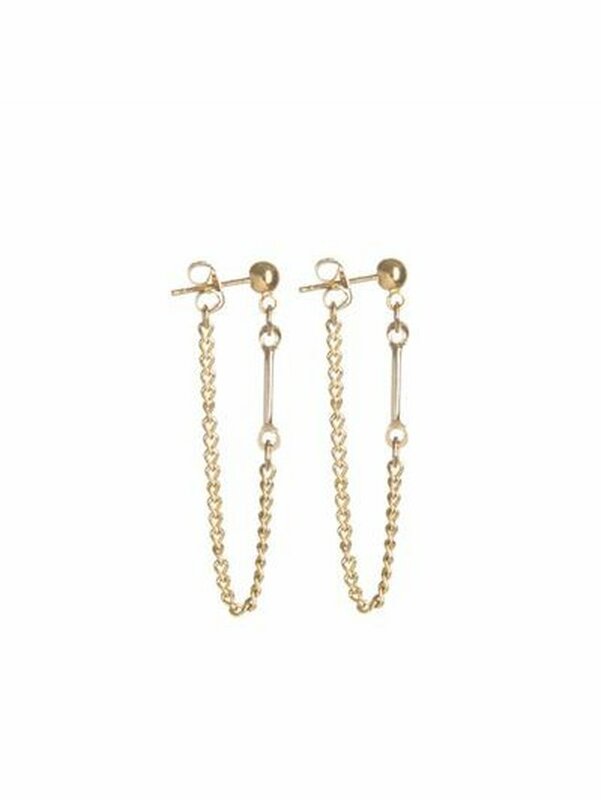 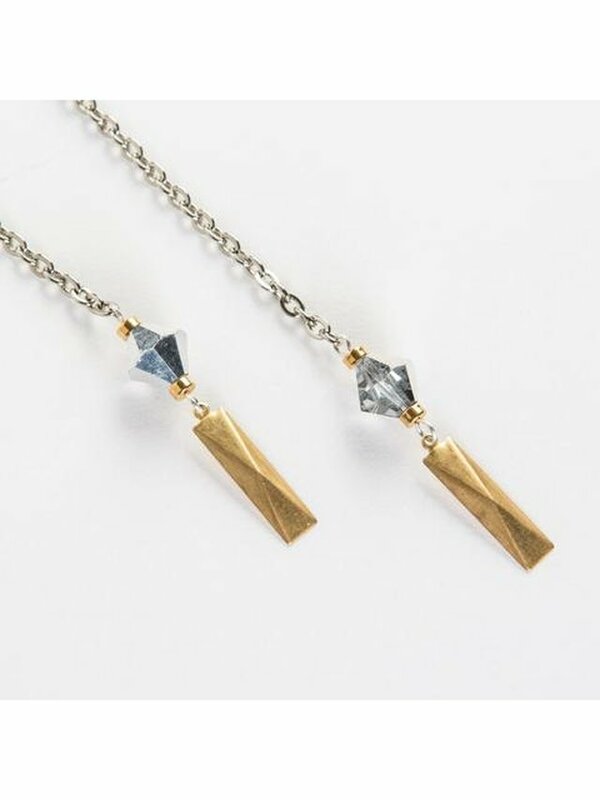 Available in antique silver or matte gold.